YA Bound Book Tours: Blog Tour Kick-Off: The Life Group by Maura Jortner! 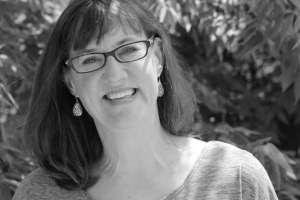 Blog Tour Kick-Off: The Life Group by Maura Jortner! 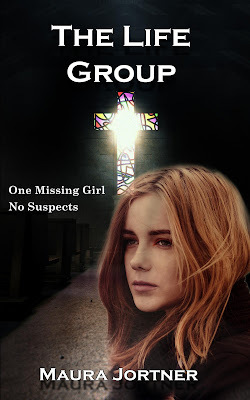 YA Bound Book Tours is organizing a Blog Tour for: The Life Group by Maura Jortner. This tour will run from January 9th to 13th. Check out the tour schdule below. 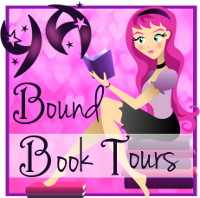 Blog Tour Kick-Off: Frost by Kaitlyn Davis! Social Media Blitz: Frost by Kaitlyn Davis! Book Blitz Sign Up: Chameleon by Zoe Kalo! Review Copies Available: Chameleon by Zoe Kalo! Cover Reveal: Fade Away by Jeremy T. Ringfield!